Ascotremella faginea. 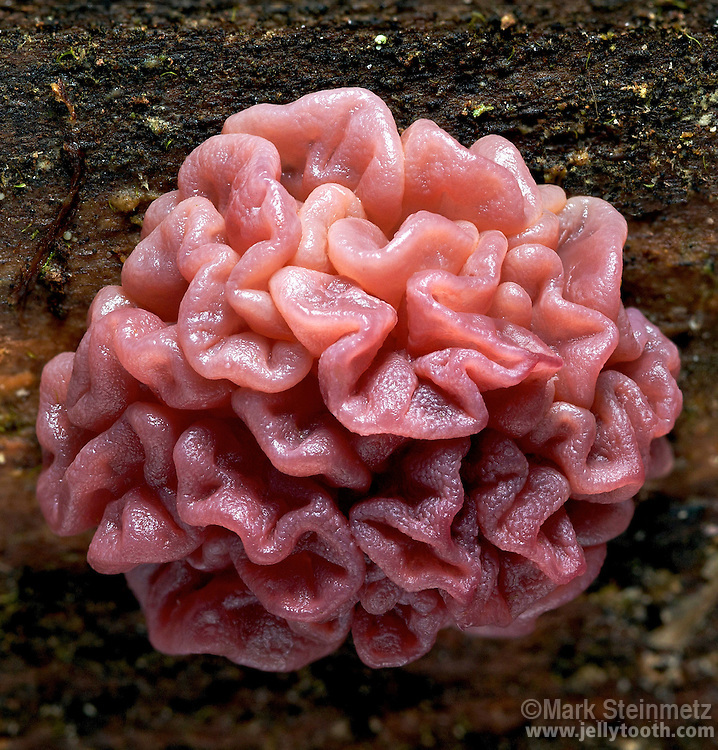 A jelly-like Ascopmycete fungus which can be found growing, in North America, on well-rotted American Beech (Fagus grandifolia). Hocking State Forest, Ohio, USA.